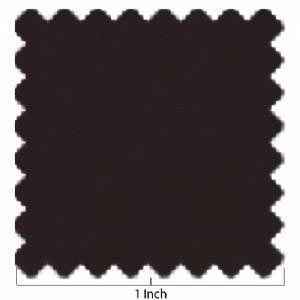 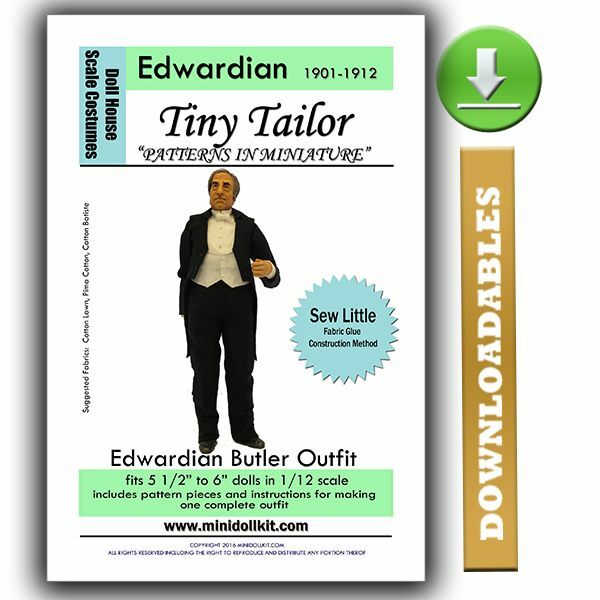 From the Tiny Tailor...Downloadable Pattern for your Butler Outfit. 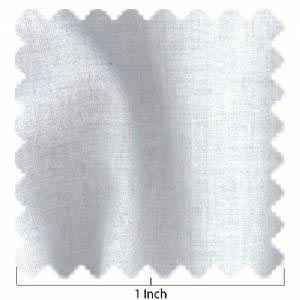 Print on 8.5" x 11" paper at 100%. 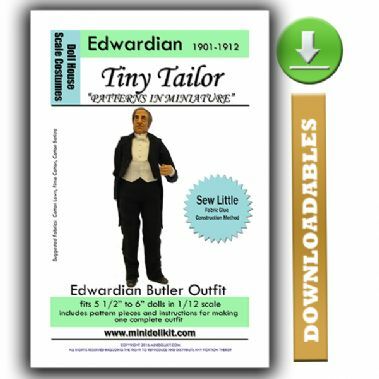 Downloadable Pattern for your Butler Outfit. Professionally drafted pattern pieces with instructions that work for both sewing and glue construction methods. 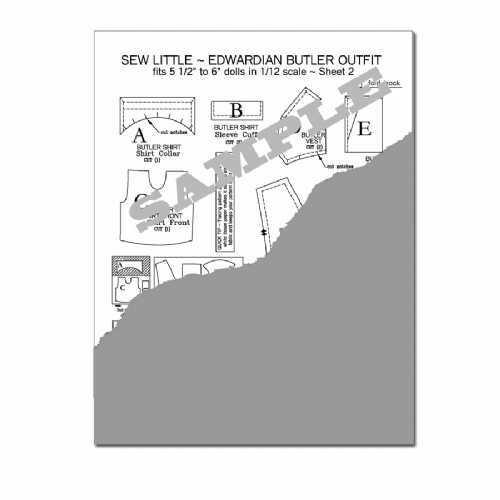 6 full pages including pattern, fabric layout guides, Sew-Little glue method instructions and quick tips.